The movie "Speed Racer" is the main character's ride. 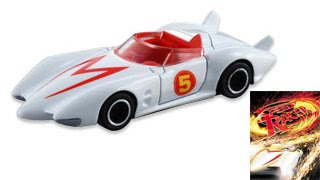 Only the "Mach 5" has appeared Tomica. 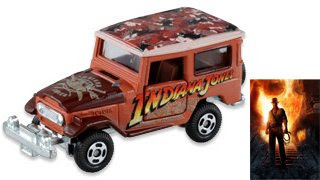 From the film "Indiana Jones / Crystal Skull Kingdom"